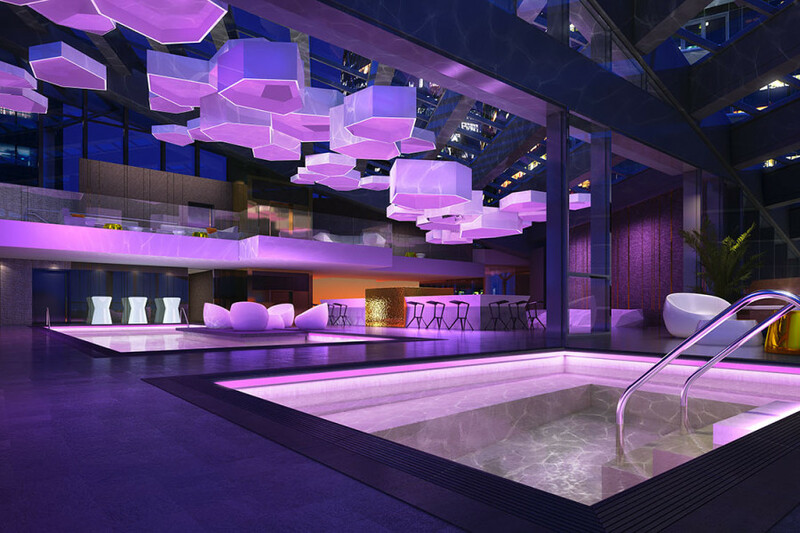 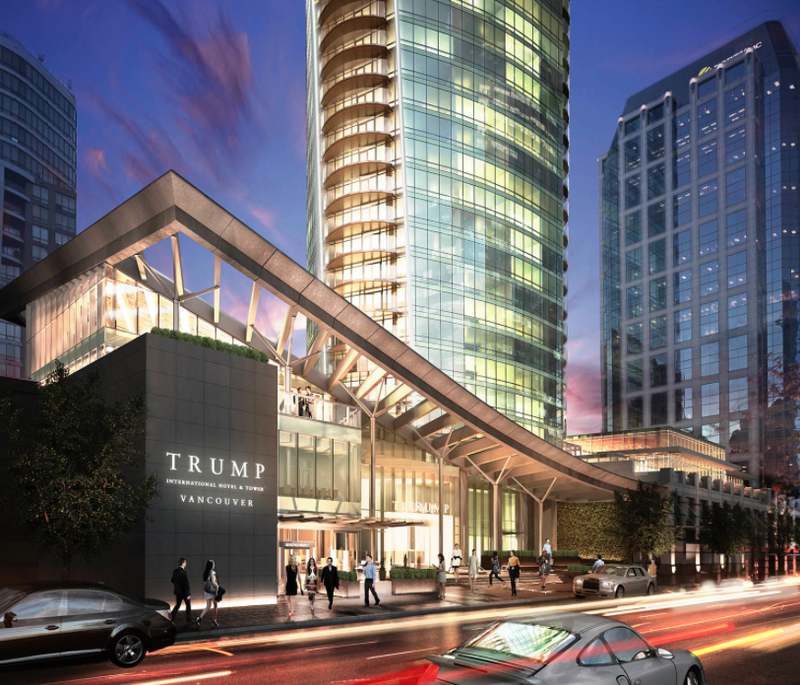 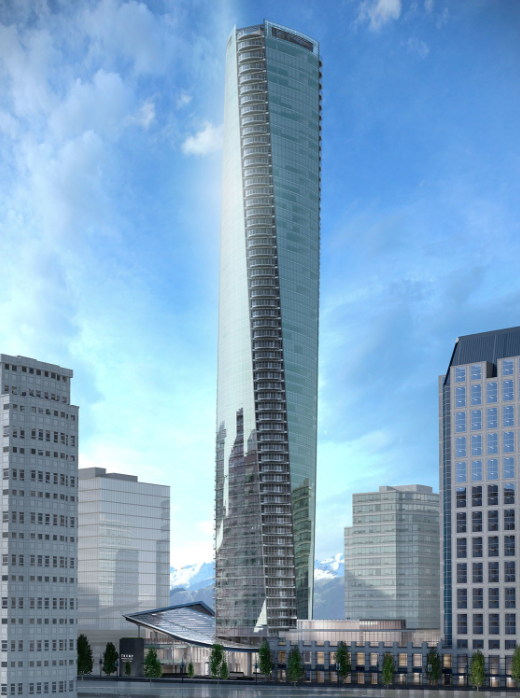 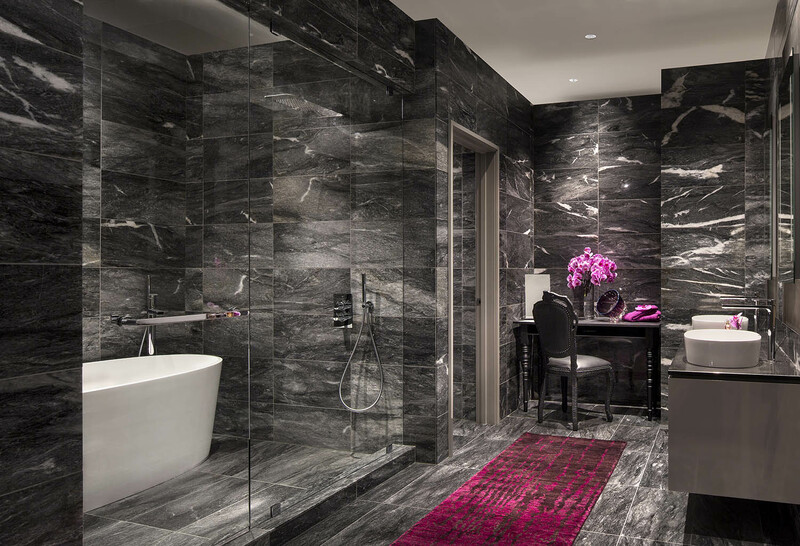 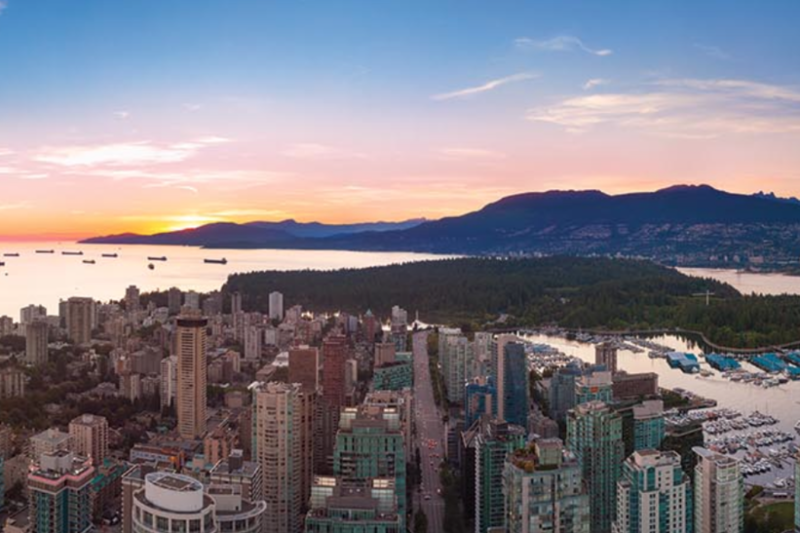 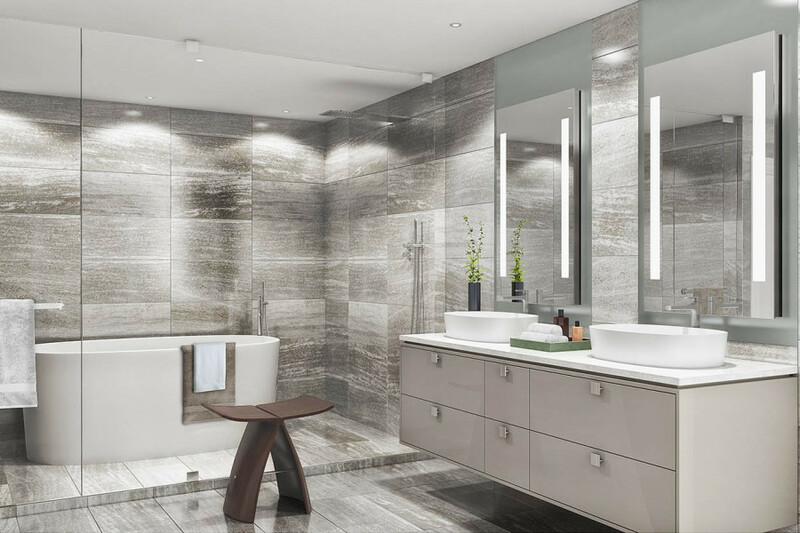 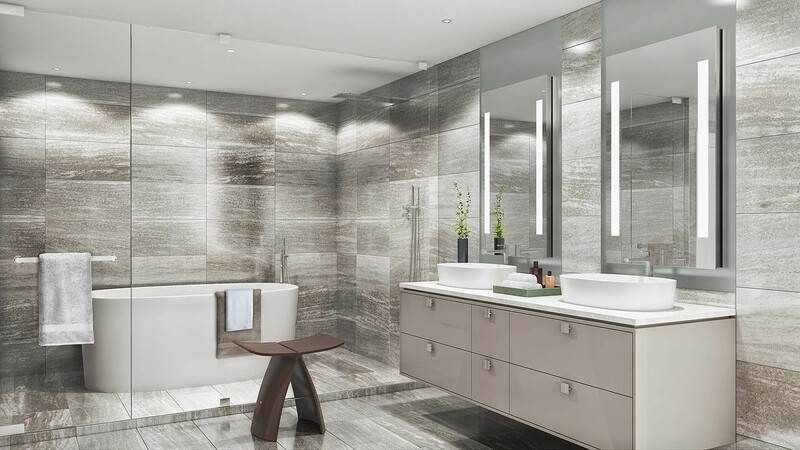 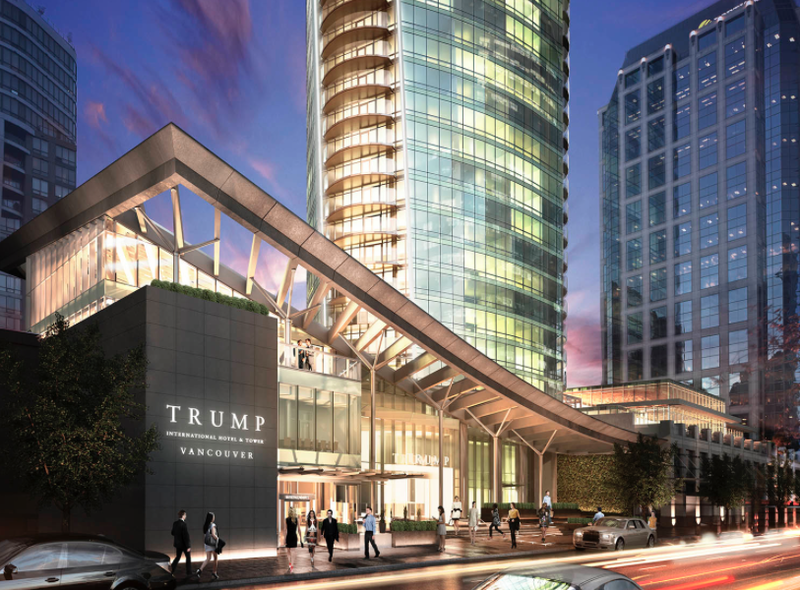 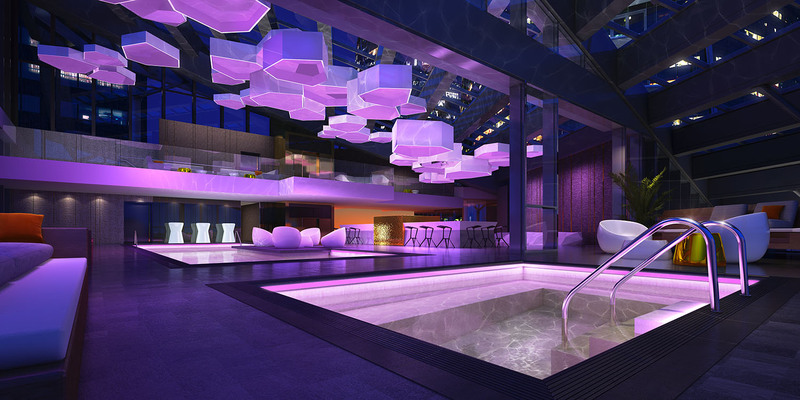 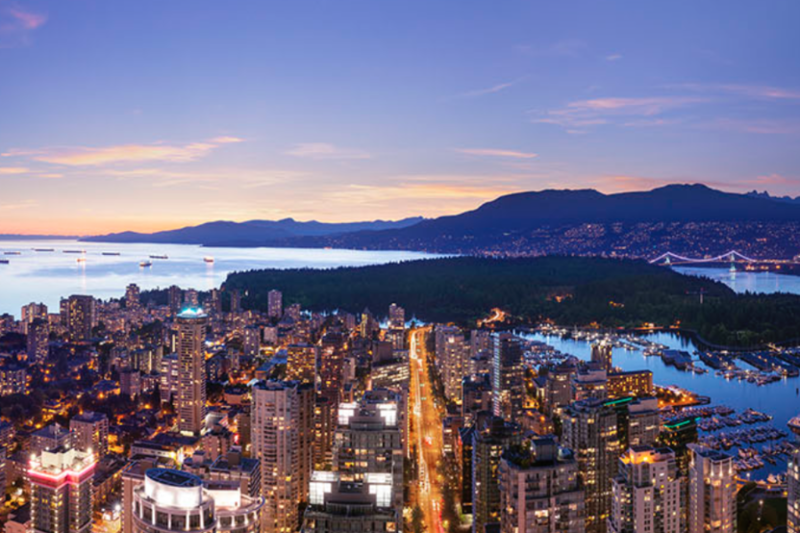 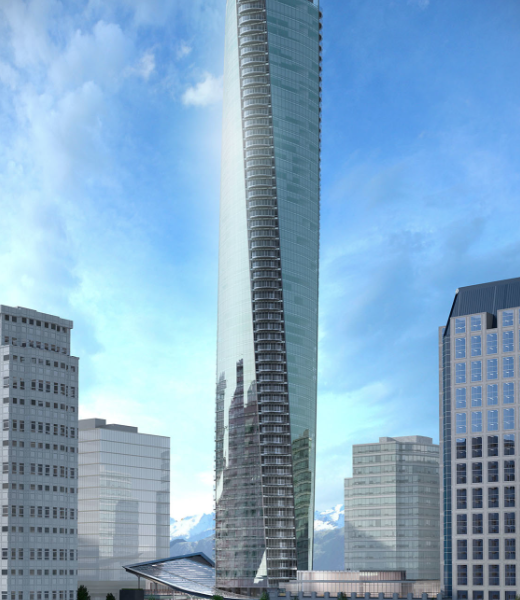 Trump Int’l Hotel and Tower Vancouver introduces an unprecedented level of refined residences, an unmatched restaurant, stylish champagne bar, exclusive spa, and supreme residential privileges making this a place to live the life. 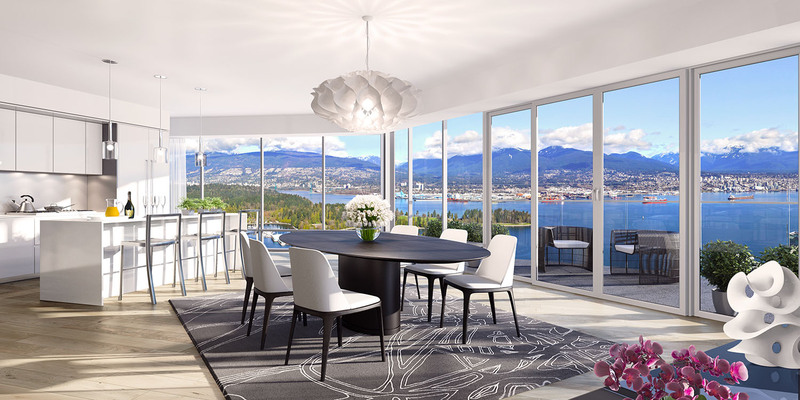 Twistinghigh above celebrated West Georgia St., come home to luxurious residences featuring premium finishes and Arthur Erickson design. 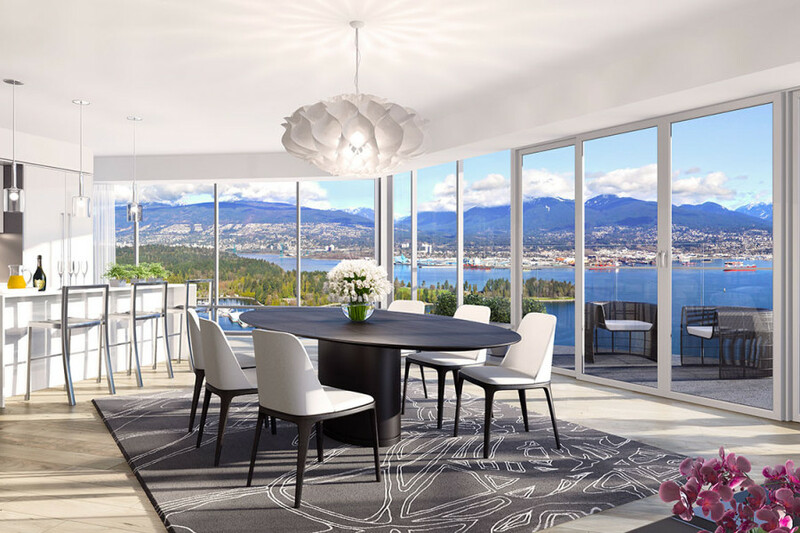 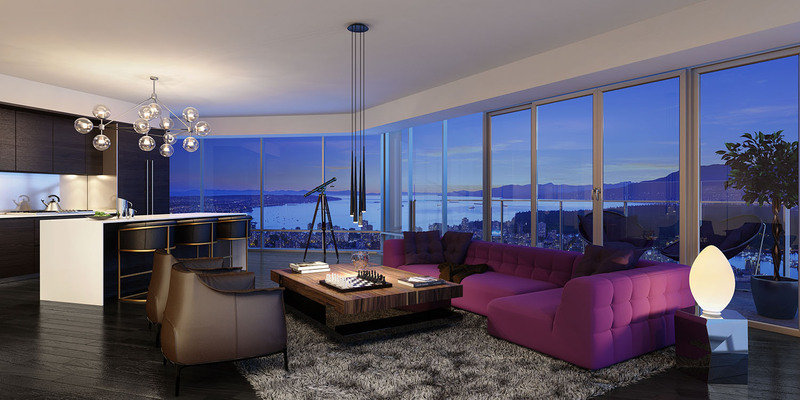 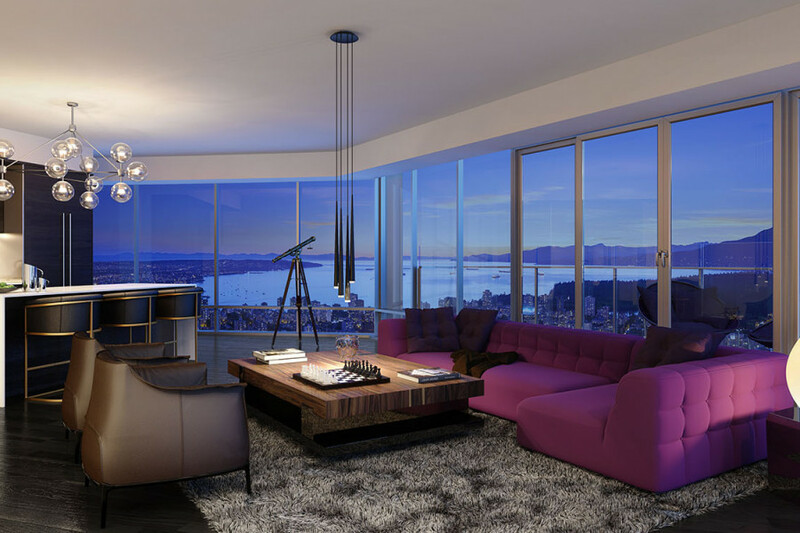 This suite features an expansive living space with views of Stanley Park, Coal Harbour & North Shore Mtns. 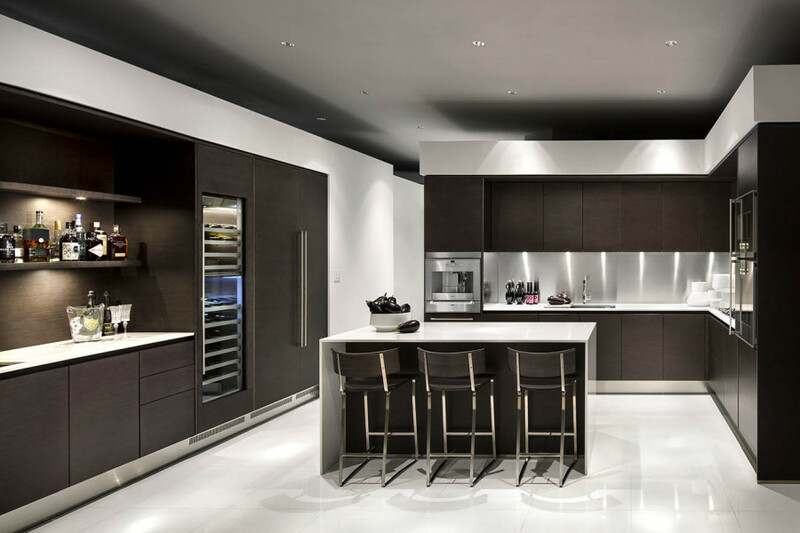 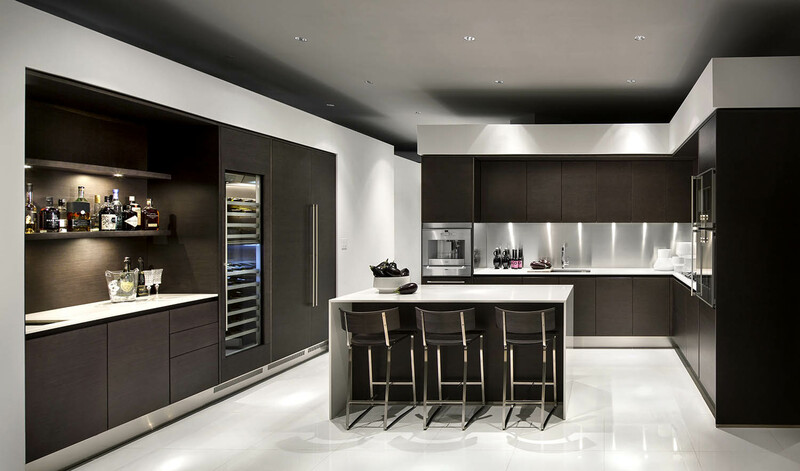 Lavish appointments include award-winning Italian Arclinea kitchens, Gaggenau appliances, powder room, separated bedrooms each with ensuite.